My calculations are based on a PV system cost of $3.74/watt. The figure comes from a the “Solar Market Insight Report 2014 Q2” published by the Solar Energy Industries Association. The easiest way to figure out how many kWh will be produced each year by a PV system is to use a free online calculator called PVwatts. The calculator allows users to change a number of parameters, including geographical location. According to a Canadian study, the average Canadian family uses 44 gallons of hot water per day. The Canadian researchers’ findings mirror those of several U.S. researchers; there is growing evidence from monitoring studies that the assumption used in the DOE’s Energy Factor test for water heaters — namely, that an American family uses 64 gallons of hot water per day — is unjustifiably high. One of the best studies on the “solar fraction” question was performed in 2006 by researchers from Steven Winter Associates. 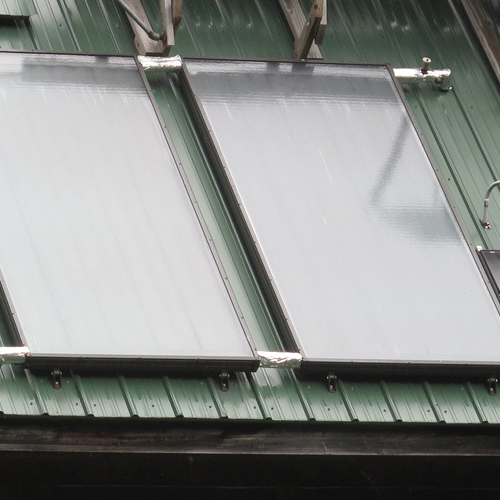 The researchers monitored two residential solar thermal systems for a year, one in Wisconsin and one in Massachusetts. Each house had two solar collectors. 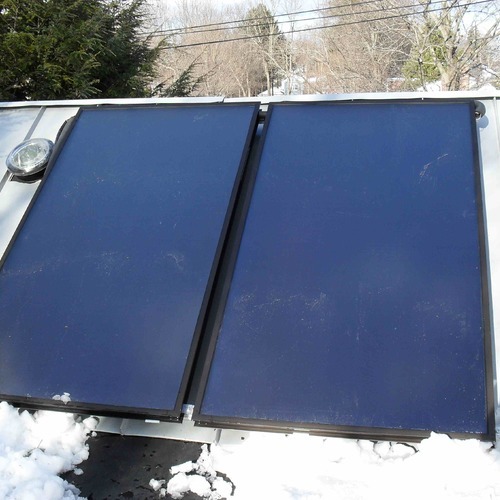 According to the researchers’ report, Cost, Design and Performance of Solar Hot Water in Cold Climate Homes, the solar fractions of these two carefully monitored systems were 63% and 61%, respectively. If you are talking about an off-grid house, the PV array is not wired directly to the water heater either. The PV array is wired to a battery and controlled by a charge controller. If you want to set up an off-grid PV system so that excess electricity is used to heat water once your batteries are fully charged, you need to install a controller called a dump load controller (also called a diversion load controller). SunPump.solar brand from Canada is like a geothermal/ground-source heat pump in that it can produce heat on demand 24/7, but it is better than water/glycol-mix because it uses refrigerant directly in new solar panels as a superior heat transfer fluid/phase change material. The cost is comparable to a ductless mini split, and so is the installation of panels that replace the outdoor fan-condenser. 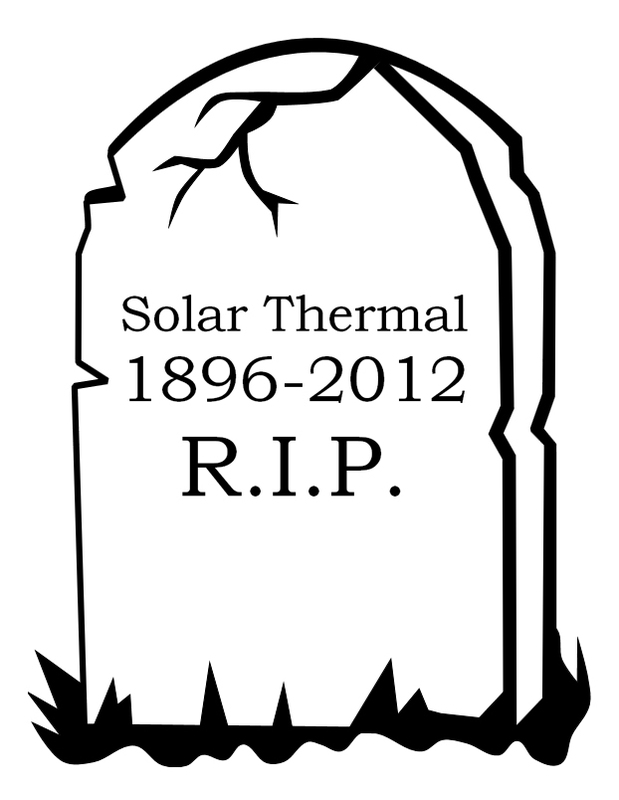 This could be the start of the next article idea, "Ground Source Heat Pumps are Dead" - for residential. Here is a link to a PV kit that costs $2,180, or $2.18 per watt. If you are willing to pay $3,000, you can get a PV kit that costs $2.00 per watt. That said, the issue of pushback from utilities related to solar policy is not unique to Wisconsin. If you haven't seen this white paper entitled "Disruptive Challenges" and written by the Edison Institute (a utility trade group), it is a compelling read about the tactics utilities are encouraged to pursue related to the looming "threat" of PV. Several companies have developed equipment that combines PV with solar thermal collection. Here's one: SolarWall. In spite of several start-ups that have had to fold after several years, entrepreneurs keep dreaming that this type of solar collector will have a future. 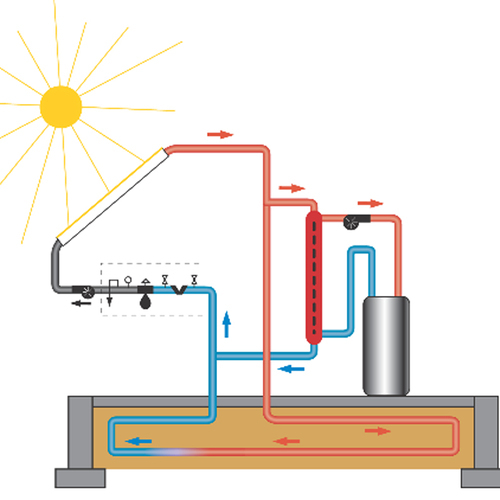 There's even a Wikipedia article on the topic: Photovoltaic thermal hybrid solar collector. For GBA readers who don't know Tom Lane, he is the author of Solar Hot Water Systems: Lessons Learned, 1977 to Today, the best book written on the topic. 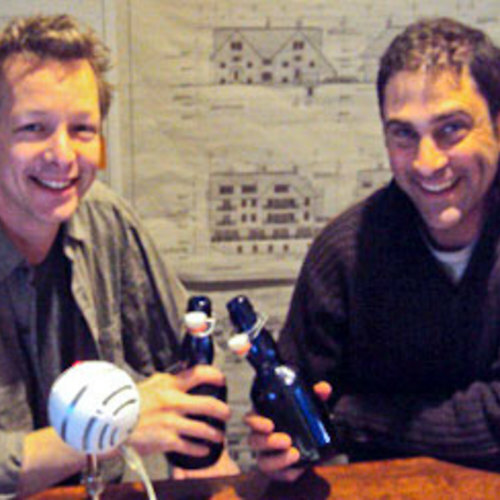 If you want to install a solar thermal system, you should buy Tom's book. Here is the link: Solar Hot Water Systems: Lessons Learned, 1977 to Today. There is a long history of DIY installation of PV modules by homeowners who don't feel like negotiating with their local utility. The most common approach, called "guerrilla solar" by Home Power magazine, is to purchase a PV module equipped with a micro-inverter (in other words, a PV module that produces AC electricity) and to simply plug it into a wall receptacle. The method works, but it isn't legal. If any readers are having trouble purchasing Tom's book, you can purchase it from several sources. Different editions are sold for different prices. The 2005 edition is available on Amazon for $38 new or $30 used. The book is also offered for sale by the Midwest Renewable Energy Association. The very existence of a market for surplus PV energy is dependent on there being relatively little of it in any given grid. Since PV systems in a particular region have peak outputs at nearly the same times and dates, each new system reduces the market value of all of them. While local solar availability and peak demand conditions vary, it doesn’t seem to take much to throw the market into disarray. Both Germany (http://www.economist.com/news/briefing/21587782-europes-electricity-providers-face-existential-threat-how-lose-half-trillion-euros) and Hawaii (http://www.greentechmedia.com/articles/read/hawaiis-solar-grid-landscape-and-the-nessie-curve) have seen negative wholesale electric prices at times of peak solar output, meaning they can’t give it away. This has occurred with about 20% PV grid penetration. California has not yet experienced this, but they are hypothesizing about the coming “duck curve” to match Hawaii’s “Nessie.” While there will likely be storage systems, seasonal uses and other schemes to mitigate the overabundance, it seems likely that the renewable energy market may drive homeowners out of the generation business, and that the economic value of a residential PV system will be analogous to that of a solar thermal system, i.e. a good way to offset the home’s energy use, at time of generation and within the capacity of its energy storage system. The average cost of sub 10KW rooftop PV in the US is now closer to $3/watt (all in, no subsidy), than the referenced $3.74/watt. (https://openpv.nrel.gov/ ) In some local markets it's closing in on $2/watt. The EF efficiency of heat pump water heaters has now climbed into the low 3s, up from the low 2s back when that analysis was done, even as the average retail pricing has slowly declined. (eg: https://www.ecomfort.com/A.O.-Smith-FPTU-50/p72558.html ) The improved water heater efficiency reduces the size of the PV array necessary to support it by about a third, so instead of 570-680 watts in the examples used in the article, it's now only takes ~380-450 watts of panel.